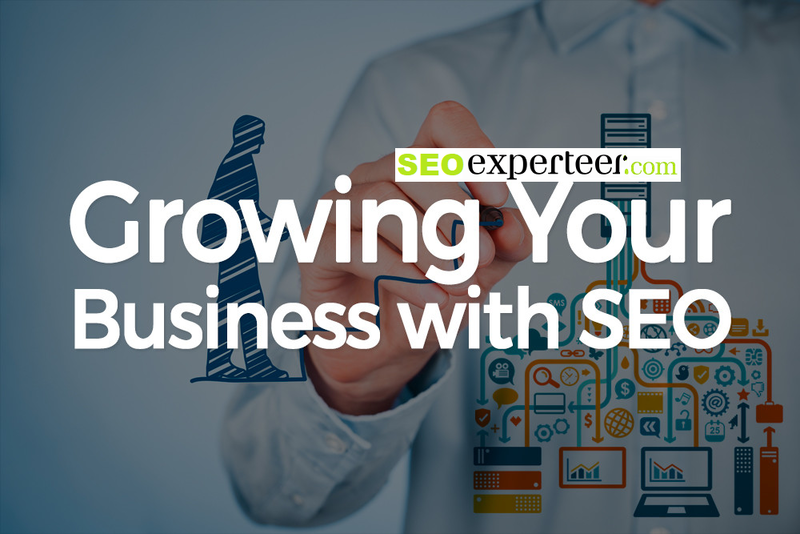 SEO Experteer offers Search Engine Optimisation (SEO) services for business of all sizes and markets. We also have a network of multi-lingual SEO partners in case you wish to optimise for other languages or markets, such as Arabic, German or even Russia. Our clients have enjoyed extensive growth in search engine traffic following our optimisation projects and we like to encourage you to consider long-term growth in SEO with ongoing content development to encourage link building and maintenance of your positions. Ongoing link building and SEO maintenance will also enable you to begin ranking for even more relevant and related search terms which bring you more qualified traffic. We can optimize your site to be in the highest possible position in Google or any other search engine. We are the in the Top 50 SEO London agencies. We can SEO any of your websites. We specialise in the WordPress CRM back end. SEO constitutes of many aspects together that form a great power to rank on search engines. This takes time and does not happen overnight. Any SEO agency promising you rapid SEO ranking is using black hat techniques, which in time will penalise your site rankings for months. We come from a vast level of experience in this field so its imperative to understand time and patience will get you to page 1. Once you do rank on page 1 is crucial to keep working on the algorithms to keep you on page 1. SEO Experteer have worked with a few firms and proven day by day on maintenance is key in SEO. Other Benefits & Free work we do for you. 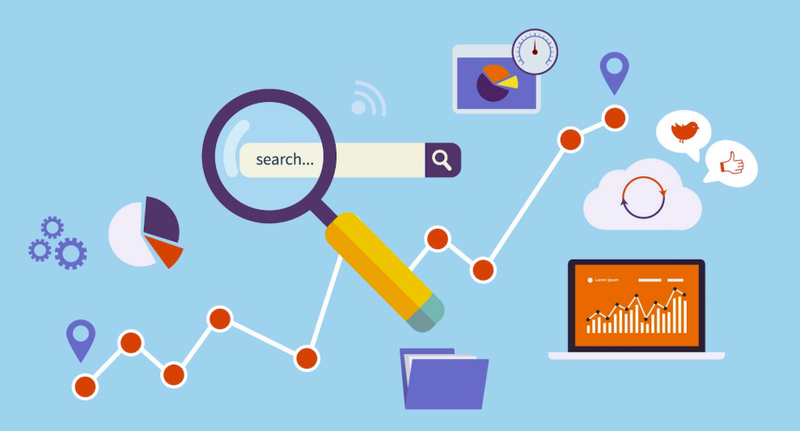 We offer SEO maintenance packages as we all know them as retainers so that once the projects are completed, your rankings and positions are maintained through regular adjustments, keyphrase selection reviews and monthly analytics and rankings reports. Local businesses also receive a personalized Google My Business guide totally FREE in order to understand and utilise this great marketing tool. We offer local maps ranking positions to dominate local-intent search queries. Larger international businesses such as e-commerce online sites, can choose to commit with a user experience testing project. Another benefit you receive by signing up for an SEO project with us is the unlimited consultation and troubleshooting. We devote many hours offering our recommendations and you can literally ask us anything that involves your online presence. We are here to help you grow your business. SEO is changing constantly that’s why all our team members are on top of the things. We participate in many SEO conferences throughout UK, Europe and Scandinavia while some of our colleagues are actively engaged in contributing to the online marketing community using their vast experience in the arena. As an agency, we have several clients operating in a variety of industries including Law, Tax, Accounting, Media, Forex, Travel, Pro services, leisure and real estate. Citation submissions: Citation is an online mention of your business. Citations list your NAP (name-address-phone) and other info about your business (website link, social media, phone) in various directories on the web. The link building service is offered in collaboration with a UK agency. Prices vary and depend on site quality (DA Authority), amount of links and whether the content will be written by your or by copywriters who are in UK. Genuine and relevant websites are chosen. The link building service is the most powerful in terms of SEO, as backlinks are a verified ranking factor. It can also bring relevant traffic to your site. Online Press Release distribution will deliver your story to a large collection of global sites. This service is ideal if you have something newsworthy that could get worldwide coverage. So Get in touch with us Today! Keyword research is one of the most important, valuable, and high return activities in the search marketing field. Ranking for the right keywords can make or break your website. The content of a page is what makes it worthy of a search result position. It is what the user came to see and is thus extremely important to the search engines to notice on page content is up to date. Link Building consists of several aspects including :Internal links, PageRank/Domain authority, Context, Linking domain, Link to the most relevant pages you need seen including anchor texts and so on..